Provides therapeutic amounts of chondroitin sulfate, MSM (methylsulfonylmethane), collagen and joint factors. This great-tasting liquid is easily digested, leading to better absorption of the nutrients, thus providing greater bio-availability. 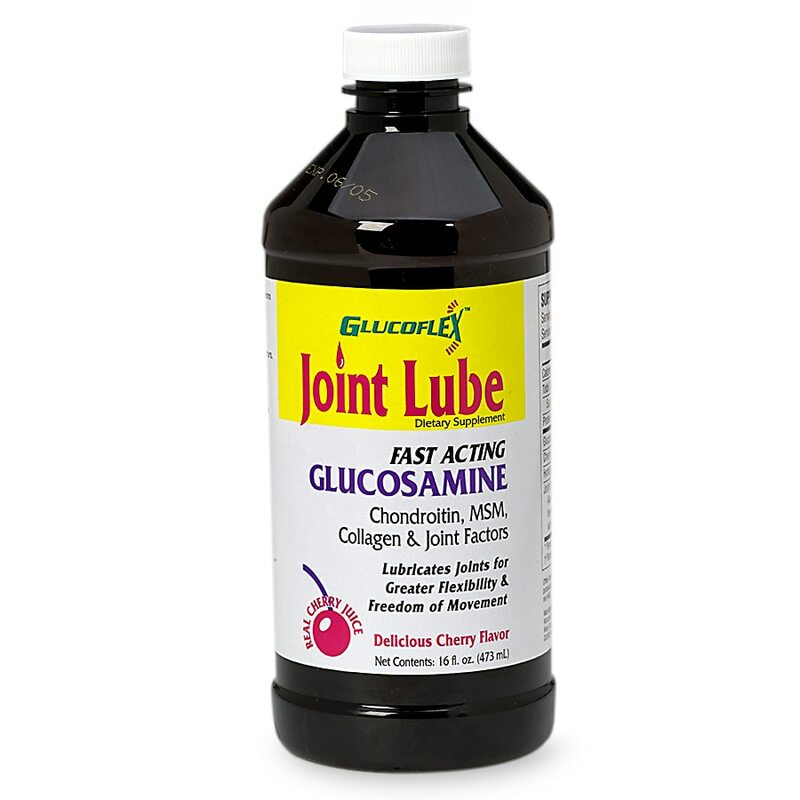 The ingredients in Joint Lube help provide the building blocks needed for joint repair, help manage pain and inflammation and promote the integrity of joint and connective tissue - all of which lead to greater flexibility and freedom of movement. Joint Lube helps you enjoy life again! Shake well before using. For best results, take 2 tablespoons (30mL) daily. Refrigerate opening. Keep out of reach of children. Shake well before using. Refrigerate after opening. Do not purchase if seal is broken.